quality of the moments people spend together. 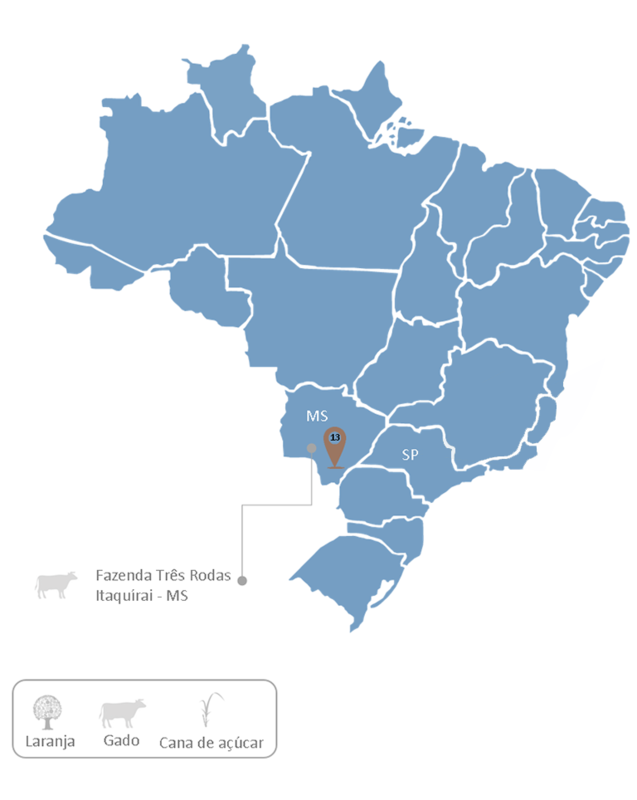 We are one of the largest companies in the Brazilian agrobusiness. With home care, innovation, sustainability and a lot of dedication, we produce orange, sugar cane, and we are precursors in Tabapuã cattle genetics. 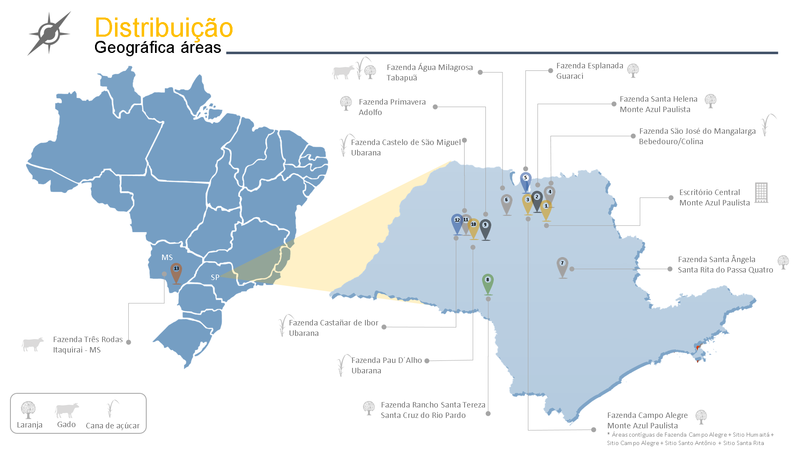 Our work covers more than 13 thousand hectares, distributed over 13 estates, 12 in the São Paulo state and one in Mato Grosso do Sul state. Every year, we invest in Brazilian market, contributing to our country's economy. We believe that agro is the Brazil supporting foundation. It is our responsibility to feed people and to protect the environment. Therefore we apply the best technologies to increase our potential every year. 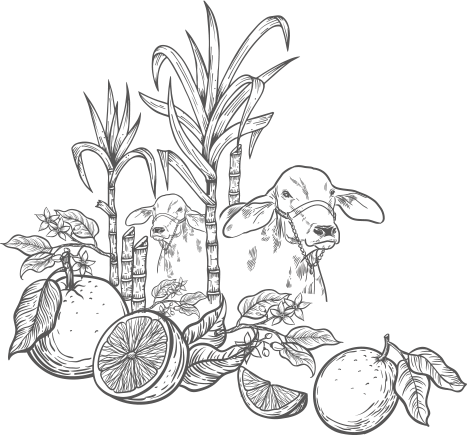 In the last four years our sugar cane production increased by 40%; Tabapuã cattle has received enhancements and our orange planting has been completely renewed. All these always with commitment to preserve our greatest assets: people and nature.